When they find themselves cheated out of their inheritance and turfed out of their home with little money to live on and even less to recommend themselves to suitors. Banished to a chilly cottage in Devonshire, the arrival of a dashing stranger promises to change their fortunes forever; but as the sisters each discover, the course of true love never did run smooth. 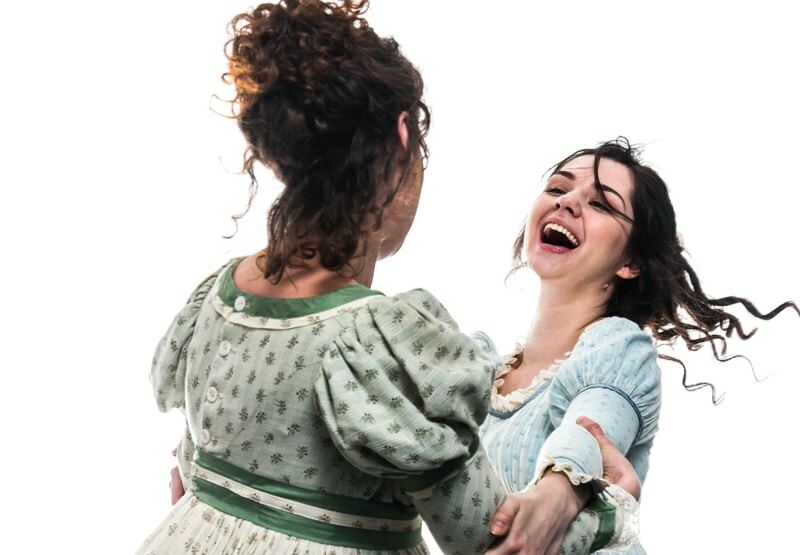 Austen’s razor-sharp wit sizzles in this beloved tale of injustice, heartbreak and love in an adaptation of sense and sensibility that is as fresh as it is funny from Olivier Award-winning writer Jessica Swale. Please check the events calendar for more dates available.